If you are looking for the best drones for sale under $500, you have landed at the right article. In the world of modern technology, you will see plenty of cool gadgets around you, and drones are one of them. The trend of using drones for covering various events has seen a surge in recent past. These are available in various styles, designs, with different features and specifications. Let’s have a look at the list of best drones that you can get buy under $500. Parrot Bebop 2 is the best option for a first-time buyer. The drone is easy to control and fun to use. It has a built-in 14MP FPV camera which can record video in 2072p at 30fps. A huge improvement on Parrots previous first gen Bebop. With almost twice the battery life and a sturdier build it’s a good choice, the Bebop 2 is also easy to control and with barrel roles, flips and banked turns easy to master it’s fun to fly. 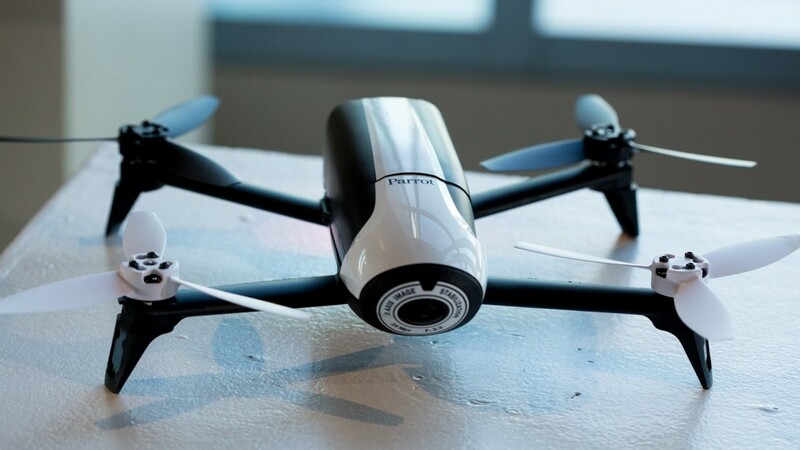 You don’t require a controller to control this drone, as it can be flown through your smartphone. You can download a free app on your smartphone to control the Parrot Bebop 2. Live video display on the tablet screen. Various features that include Autopilot, Return to Home, Automatic Landing, Follow me. In-app purchase features i.e. Flight Planning. Its gets pricey if you include the Skycontoller remote control. 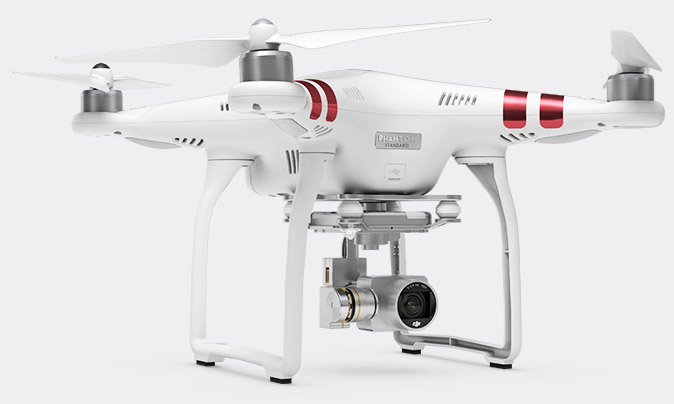 DJI Phantom 3 Standard is one of the most popular drones for sale under $500. One of the best features of this drone is its battery which allows the user to fly this cool gadget for an extended period of time. It’s one of the few commercial available drones under $500 that can bring almost 30 minutes of flight time. It also features great GPS and steady flight controls. this allows you to focus on getting great video footage while the drone takes care of the flying. Extended range (up to 1 km). Video recording capability of 2.7 k/30 fps. Enhanced flight time up to 25 minutes. Best specifications given the price range. 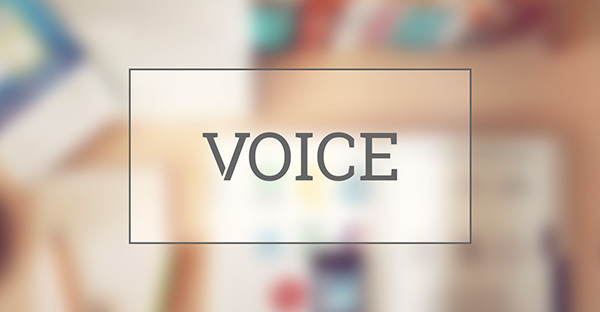 Ideal for both the beginners and professionals. Free app for easy controls. Flight time can reduce after repeated cycles. 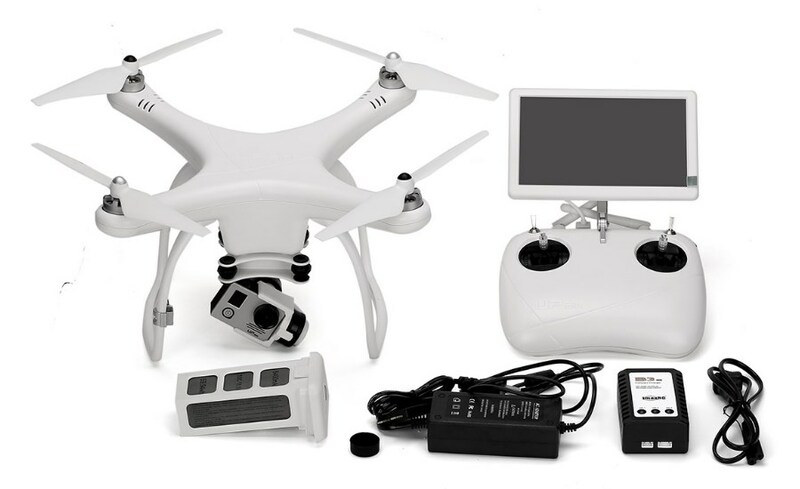 The Upair One Drone with 4k Camera bundle is suitable for both the beginners and experts due to its various extensive features. It has a U-shaped design which gives it a distinctive look and is touted as a Phantom contender due to the similarities in design. That said if you’re going to copy a done why not copy the market leader. Unlike copycats the Upair One is a great and reliable little drone that copes close to matching the Phantom range although for a cheaper price tag that makes it great value for what you get. The maximum flying range of up to 800m. Live video transmission range up to 500 meters. The biggest drawback of this drone is the no auto return feature. There you go, now you have the list of best drones that you can get under $500. Each drone listed above has its own specification and list of pros and cons; you can buy the one that suits your requirements and falls under your budget bracket.